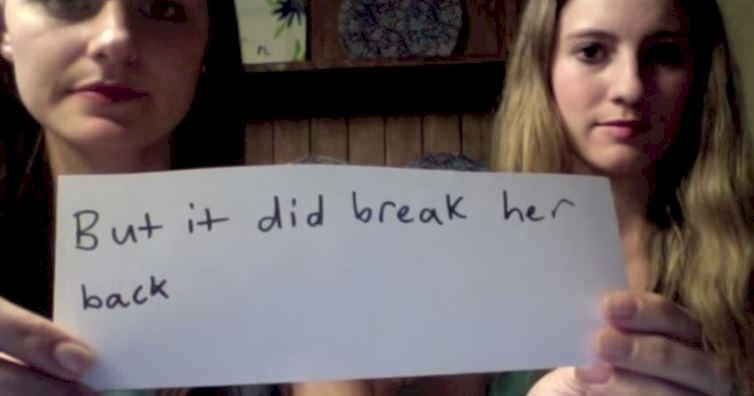 Home » »Unlabelled » These Sisters Drove A Car Over Their Mother. The Reason Why Will Leave You In Tears. These Sisters Drove A Car Over Their Mother. The Reason Why Will Leave You In Tears. Chloe and Annie Veron have a story to share with you—one that involves accidents, sacrifice and fate. It's the story of how these two sisters ran over their own mother on a day that changed their family's life. This incredible true story will have you in tears and remind you of the strength of family bonds.